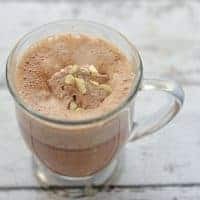 This post with my triple chocolate cappuccino – how I indulge with Gevalia Coffee is a sponsored post written by me as a member of the Collective Bias® Social Fabric® Community. Don’t you just want to dive right in and take a sip…or 10? Do you like to indulge throughout the day? I know you all are likely saying “Duh, Michelle, of course we do!” ;) Indulging is something I definitely love to do as well. My number one trick for staying sane during super busy days is to take at least 5 minutes and enjoy some uninterrupted me time. One of my favorite ways to indulge in some me time lately is with a delicious cup of gourmet coffee. Since giving up soda, I’ve learned just how much I really do love coffee lately. So much so, in fact, that we recently invested in a Keurig Coffeemaker and ever since I’ve been wondering why we waited so long to get one! I love that with the K-cups I can make an awesome single serve coffee, but I will admit I’m sometimes left wanting a bit more. I love that the Gevalia K-cups come with a froth packet for a true coffee house experience. While coffee on its own with some honey and cream is a nice indulgence, I found myself missing my favorite indulgence, the fancier coffee shop drinks. However, since I work from home, they aren’t practical to go buy every day, especially since making coffee at home is much cheaper. So, I was excited when I was browsing the K-cups at Walmart the other day and came across Gevalia café-style K-cups. It doesn’t get much better than chocolate cappuccino, chocolate whipped cream and a sprinkle of white chocolate! I was hoping to find my all-time favorite coffee indulgence, Gevalia Mocha Latte, but our local store didn’t have it, so I settled for Gevalia Cappuccino knowing I could make a delicious Triple Chocolate Cappuccino that would be just as good. Here’s how I put it together. Psst..want to try Gevalia K-cups yourself? 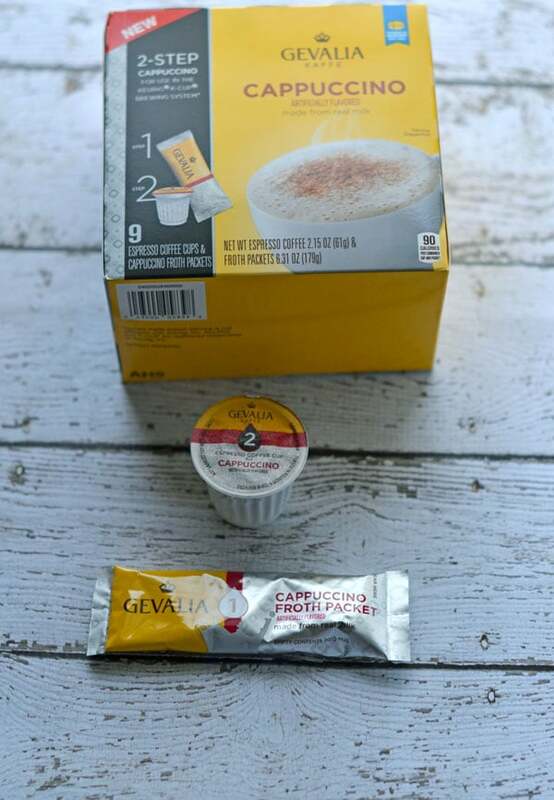 Snag this $1.50 off 1 box of Gevalia K-cups coupon! Be sure to follow Gevalia on Twitter and Facebook for the latest varieties of gourmet coffee available. 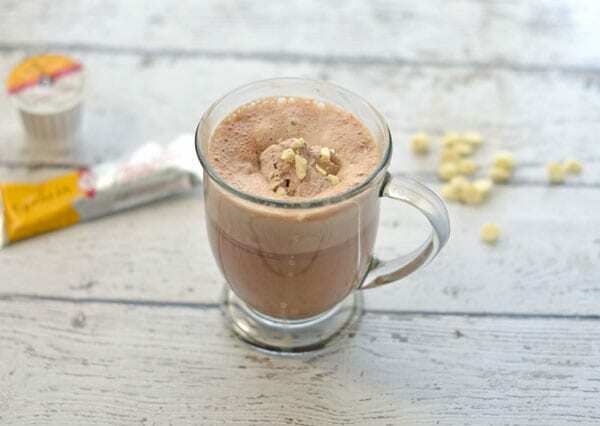 This triple chocolate cappuccino will indulgence your senses and help you get through the rest of your day! Empty froth packet into your mug and brew cappuccino as per the directions on the K-cup. In the mean time, melt the chocolate chips. I microwaved for about 30 seconds. Stir the honey into the melted chocolate chips. Stir the chocolate mixture into the coffee once brewed. Top with whipped cream and a sprinkle of chopped or grated chocolate. Stir to mix again or enjoy the layers of flavor. You can also used sugar or other sweeteners, I just happen to like honey in my coffee. 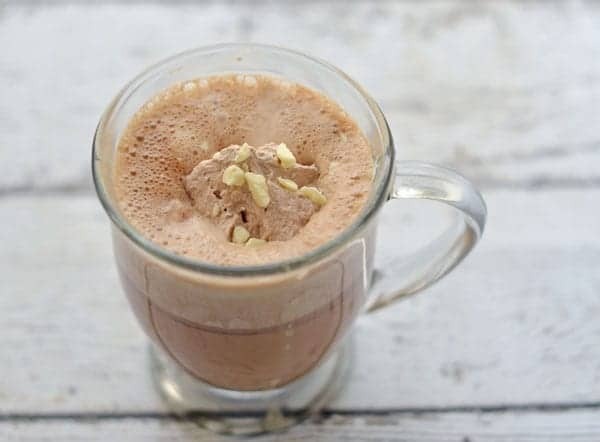 I loved indulging with this triple chocolate cappuccino – what’s your favorite way to indulge? This surely is a must-try, Michelle. I love cappuccino and this with a twist really excites me. Oooh, now that looks YUMMY! What a fantabulousamazingdelish idea! I sooo want to try this! WOW! This looks delicious! I am not a huge fan of coffee but I am going to have to try this. Thanks, Tonia. 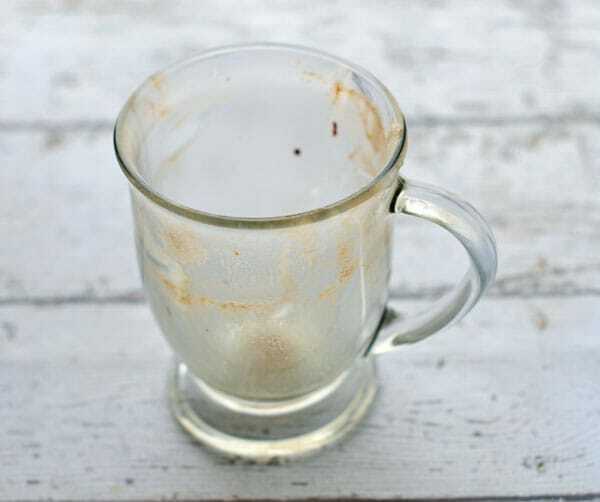 I think I’m going to have to make another cup since it’s in the 40s today, yum! Wow! This sounds delicious. Definitely going to try this soon. It’s been such a long time since I have had a cappuccino. Love that they are now making those for the Keurig. Throw in some triple chocolate wonderousness (is that even a word), and I am totally on board. Thanks for the great idea!